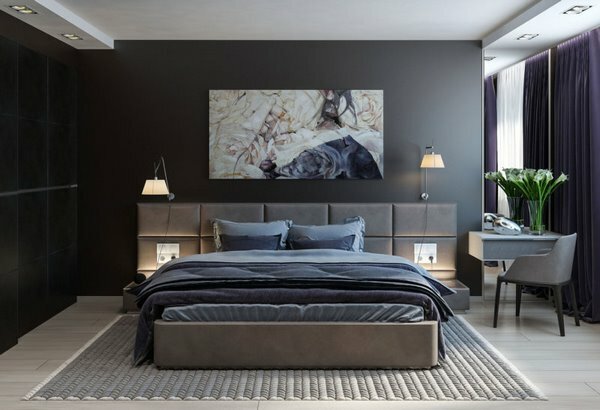 We selected some exceptional and inspiring gray bedroom design ideas which you can see in the gallery below and as you guess, we shall focus your attention on using gray shades, combining this color with other colors, accents, etc. 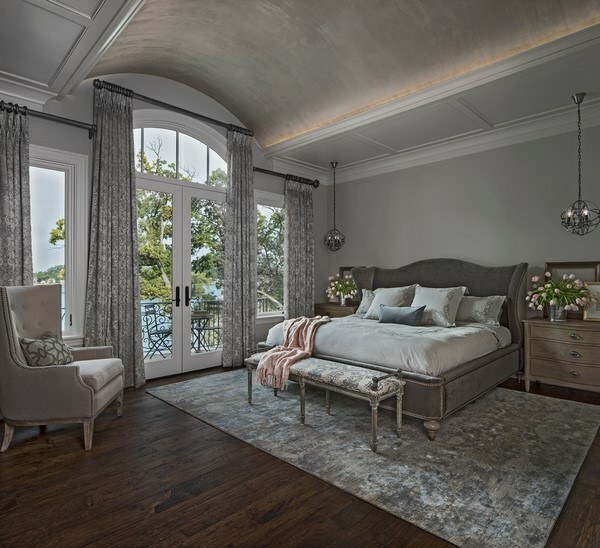 Gray color in the interior of the bedroom provides numerous opportunities for designers. It is is the most versatile color. It is as neutral as white and black but it lacks their imperative character and is a magnificent background for any color solutions and schemes in the interior. Very often gray is referred to as “intermediate” because it is a mixture of black and white. Located between them, saturated gray shades like graphite look as bold as black while pale and light shades may look like off-white. 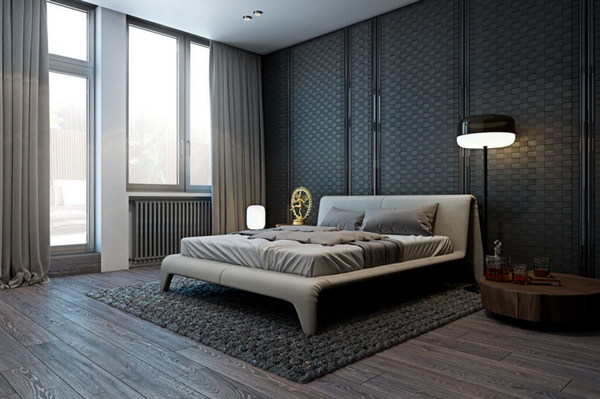 The bedroom is one of those rooms where gray can be used to create not only modern and eye-catching, but a relaxing interior. 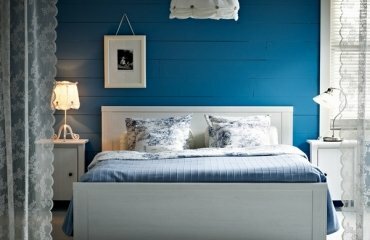 We all know that colors affect human psyche and the bedroom is the place where people need to rest, relieve stress and sleep peacefully so the color scheme should be carefully chosen so that it does not provoke emotional tension. Neutrality of color does not irritate the eye, does not distract the attention and creates a sense of security and safety. 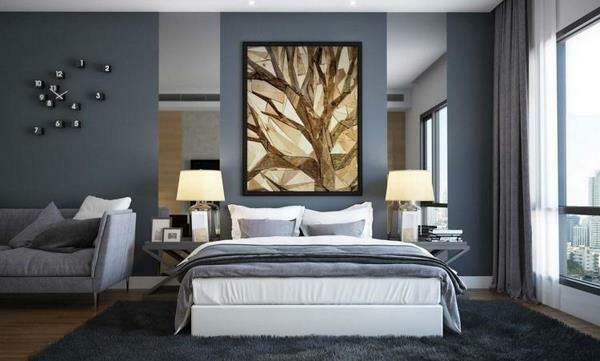 Gray bedroom design ideas vary in style yet the main goal is to create a comfortable, cozy and functional interior. Of course, you need to understand the decorative properties of the chosen shade and how to combine it with other colors. Being neutral, gray works with almost any other color and gives you the freedom to choose proportions that suit your personal taste. 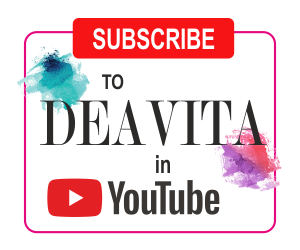 We shall give you some tips and hints below for the finishes, lighting, fabrics, accessories, etc. One of the first and most important rules when planning the interior design and color scheme of any room is to take into account its size, height, architectural features, natural light, etc. Carefully plan the concept, the shades, accent colors, the overall look and atmosphere you want to create. The general rule for using gray is that the other colors should be lighter or with identical saturation so that the blend looks harmonious and balanced. Contrasting accent colors and monochromatic designs are the other options and they have their rules as well. 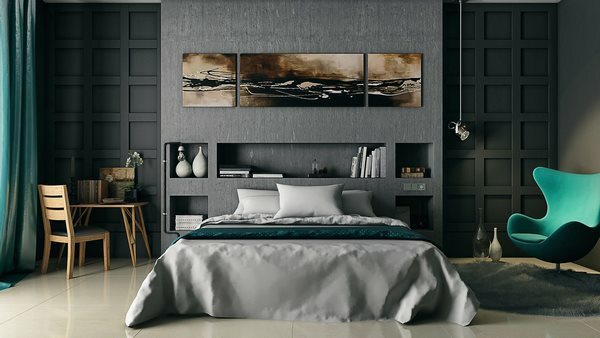 It is advisable to use shades only from the light spectrum of gray in small bedrooms, because they can visually expand and increase the volume. In dark rooms, with a limited amount of natural light and sunlight, it is better to avoid dark shades. Gray can be used in any style from classic to high-tech. Despite the fact that gray is neutral, you should not rely on its neutrality and versatility as a background. It is best if you test the combinations beforehand, see how they look and whether the shades work together. 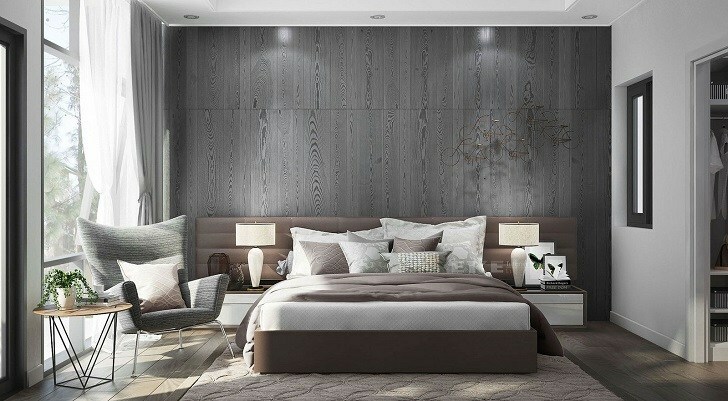 Here are some useful tips for the main elements, options for the finishes, furniture and accessories in a gray bedroom. 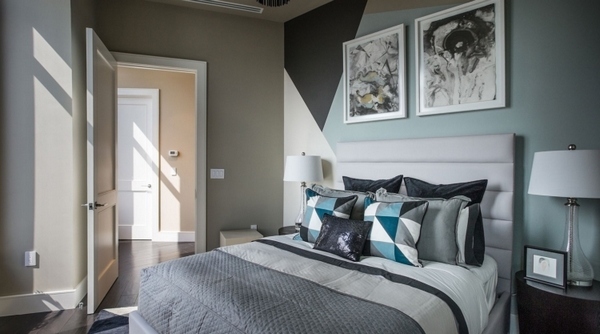 Choosing gray as a bedroom flooring color requires careful consideration. You need to determine the right hue and saturation and they will depend on the size of the room and the illumination. Parquet, solid wood, wide planks, laminate or carpet – the material will be determined by the overall design style and concept. Ceiling design and lighting are of no less importance. 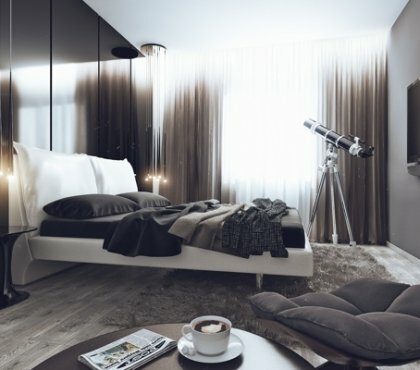 Due to the fact that gray has the ability to absorb light, the atmosphere and overall appearance of the bedroom will largely depend on the location of lights. 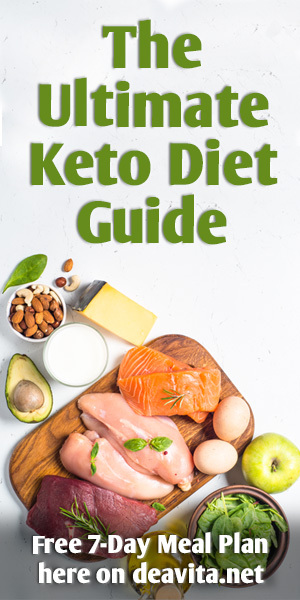 Obviously, large windows and lots of natural light are the best option and since daylight has higher temperature, light will make the interior appear softer and warmer. Very often ceiling design is neglected, but it is just as important as any other element in the room. Avoid complex shapes which reduce the level of illumination, a simple ceiling will look much better. You can opt for white or a pale gray shade. 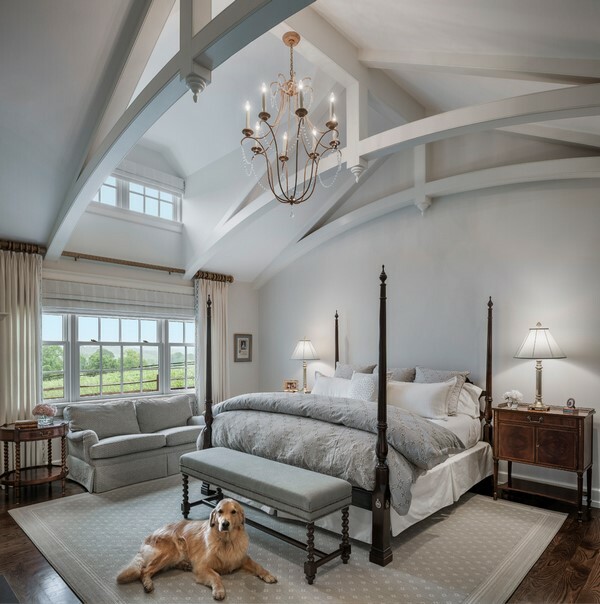 Spotlights are a good solution as ceiling lighting, but you can choose a multi-level lighting scheme and combine a chandelier with floor lamps, sconces and bedside table lamps. 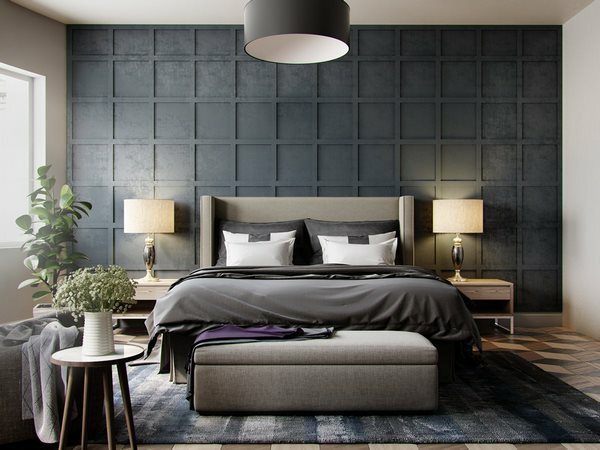 Furniture and accessories in gray bedroom – as we said, this is the perfect background color which emphasizes the shape and color of each piece. Furniture pieces with clear lines and geometric shapes will stand out beautifully. Avoid cluttering the room with too much furniture as it will appear crowded and messy. 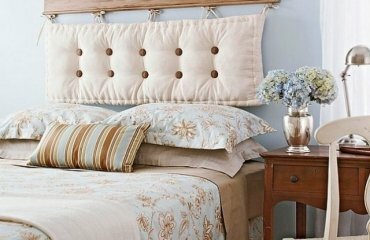 Decorative elements and accessories can be used as bright accents – pillows, curtains, photographs, posters, paintings, vases, etc. Gray color is said to be the favorite one of aristocrats for its visual aesthetics. Gray bedroom design ideas allow a lot of creativity, imagination, unusual and bold approach to combinations of different shades. Lets’ have a look at the most successful ones which guarantee a spectacular and comfortable interior. 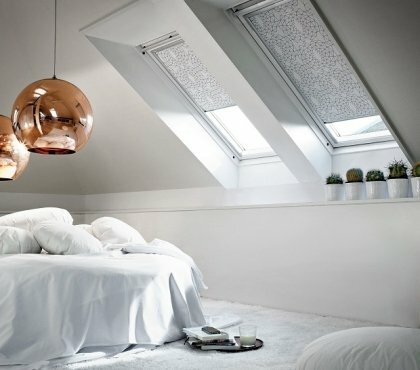 Experienced designers advise to use at least three shades in the decoration – a main tone, additional and accent ones, so the gray color in the interior of the bedroom must be paired with either white or black, or additional and more saturated gray shades and finally, you can add a bright accent color of your choice. 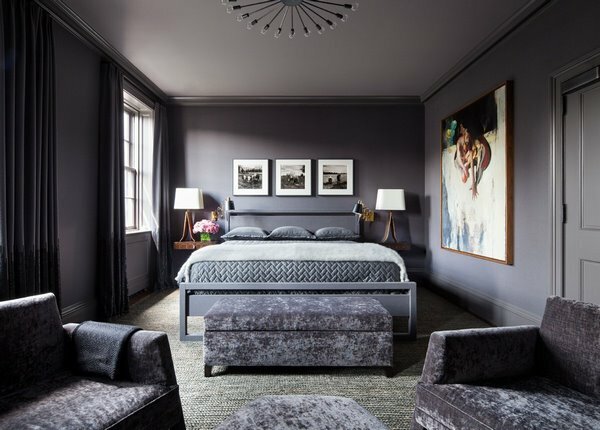 When you plan a monochromatic gray bedroom interior, you need to know a few design techniques or secrets, if you wish. 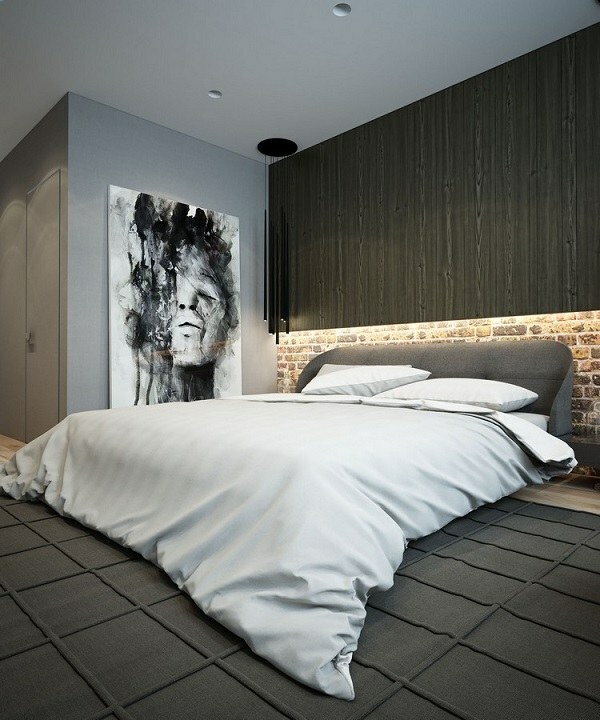 Monochromatic interiors are based on a combination of textures. You can combine just a few shades of the spectrum in the room and increase the space by using white accessories. 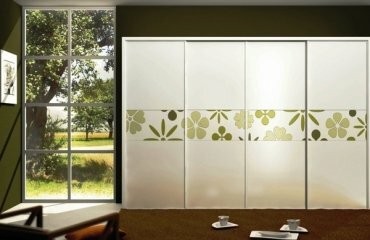 Reflective surfaces and shiny textile are also a good idea, for example, chrome chandeliers, silk, satin, a lot of mirrors. White and gray is a classic combination which creates a sense of purity, tenderness, airiness, visually increases the room and the result is a soothing and peaceful atmosphere. 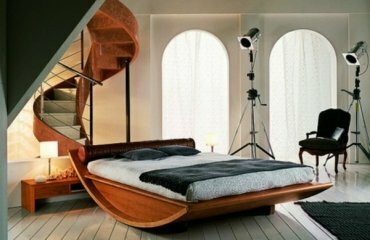 Bright pillows, statuettes, pictures, paintings, bed covers and plants will add vivacity to the room. Black works best with shades from the light gray palette. It adds a noble touch and emphasizes its style of the decor. What is important to remember is that black should be used sparingly – 15-20% of black is enough to create the right atmosphere. 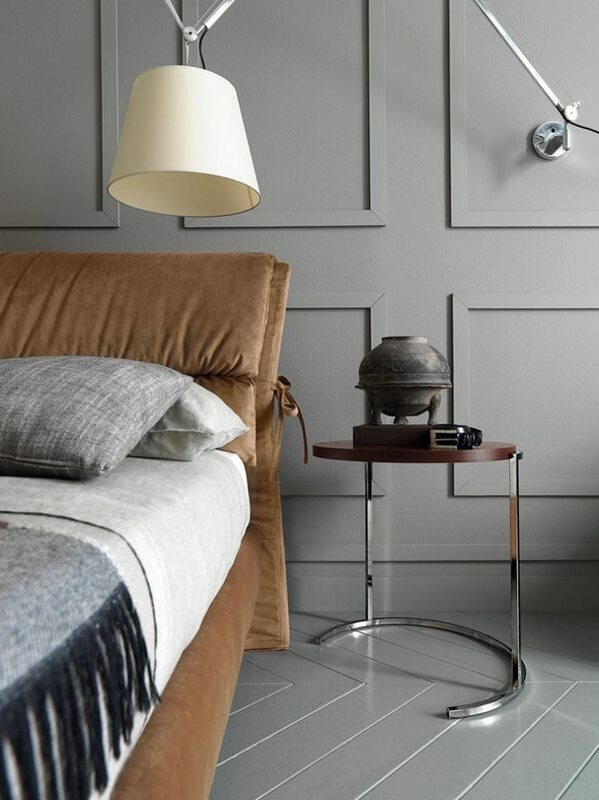 Gray and beige is a tricky combination which can be a total triumph or a complete disaster. These color, although both in the category of the neutrals, have to be chosen very carefully. You need to select the main tone and then choose the right shade of beige. The blue scale in combination with shades of gray is often used for interior decoration in a marine style, as it adds freshness into the atmosphere and reminds of cool breeze on the beach. The atmosphere of such interiors is always light and airy and if you do not use bright and saturated shades, the room will look more spacious. Adding green shades to gray bedroom decor creates a sense of freshness and is the perfect choice for interiors in eco style. You need to avoid the most saturated tones as they may be irritating to the eye. Designers advise to use soft green palette, which gives the environment a feeling of natural tranquility, and use the color in upholstery, lamp shades, bed covers, area rug, etc. Brown adds peace, a sense of closeness to nature, simplicity and harmony. 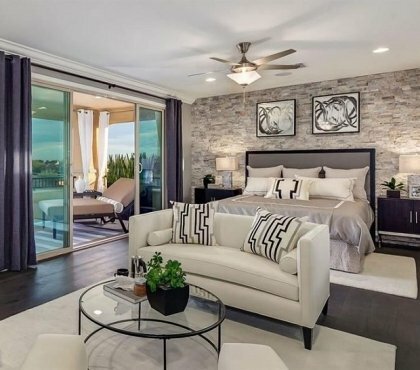 When combined with gray the overall appearance of the bedroom will look tranquil and refined. As in every combination, proportions are important. The advised ratio of gray and brown is 70:30, respectively, or 60:40. Different shades of purple in combination with gray give the interior a certain mystery. Purple (violet) can act as a rather exciting color and experts recommend using it in small quantities. 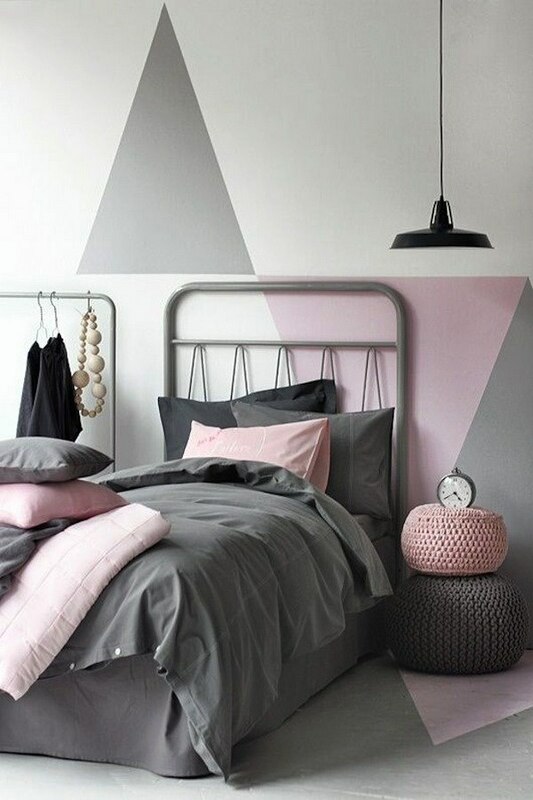 Depending on the design concept, you could choose pink shades which are incredibly soft and gentle when combined with gray. Red is bright, active, strong and vivid color. Associated with fire, passion, love and romance, it stands out beautifully against gray background. It also creates a joyful mood so if you prefer a more peaceful atmosphere in the bedroom, you may opt for coral shades, which are also bright but completely non-aggressive. In conclusion we can say that gray color can satisfy each and everyone’s taste and can be used in almost any design style. 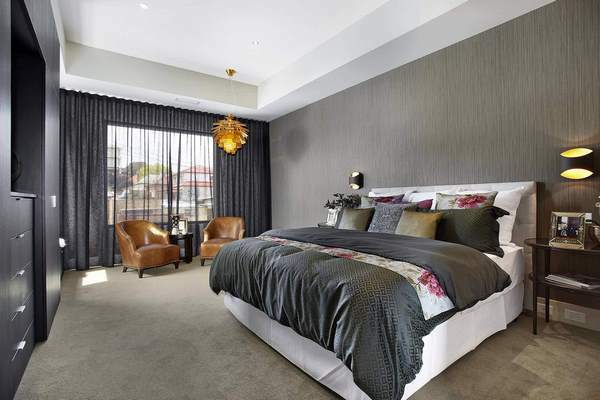 Even if you are not an experienced designer and decorator, you can create a beautiful bedroom where you will feel comfortable and enjoy your rest. 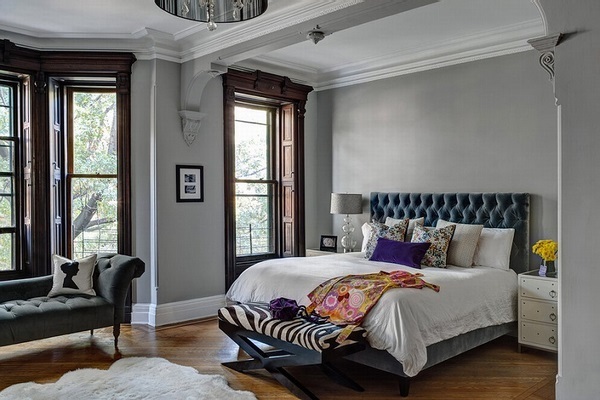 Remember that experts advise using dark shades carefully and that gray is a color that needs a partner whether used as a main tone or as an accent color. 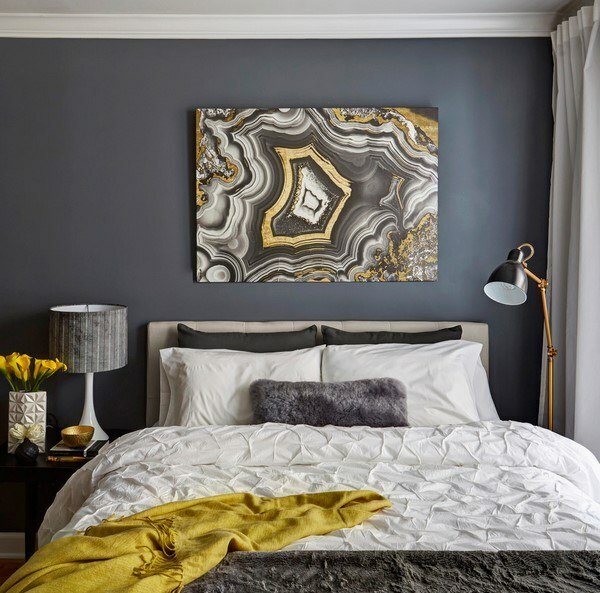 To understand which combination suits you, carefully look at the gray bedroom design ideas in the gallery and see interiors in different color combinations.